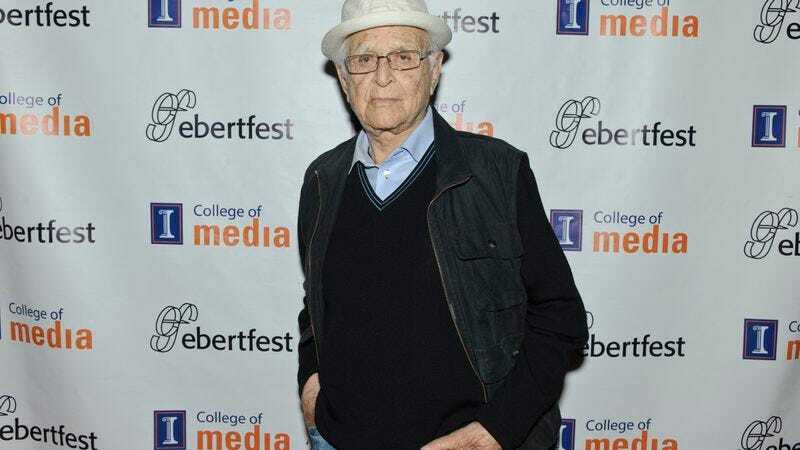 Lear’s show is called All Of The Above With Norman Lear, and each episode will feature him interviewing a celebrity guest along with “friend and sidekick” Paul Hipp. The podcast hasn’t debuted yet, but early guests will include Amy Poehler, Julia Louis-Dreyfus, Jerrod Carmichael, and America Ferrera. All Of The Above will be a weekly podcast on the PodcastOne network, and the premiere episode will be available on the PodcastOne app and iTunes on May 1.